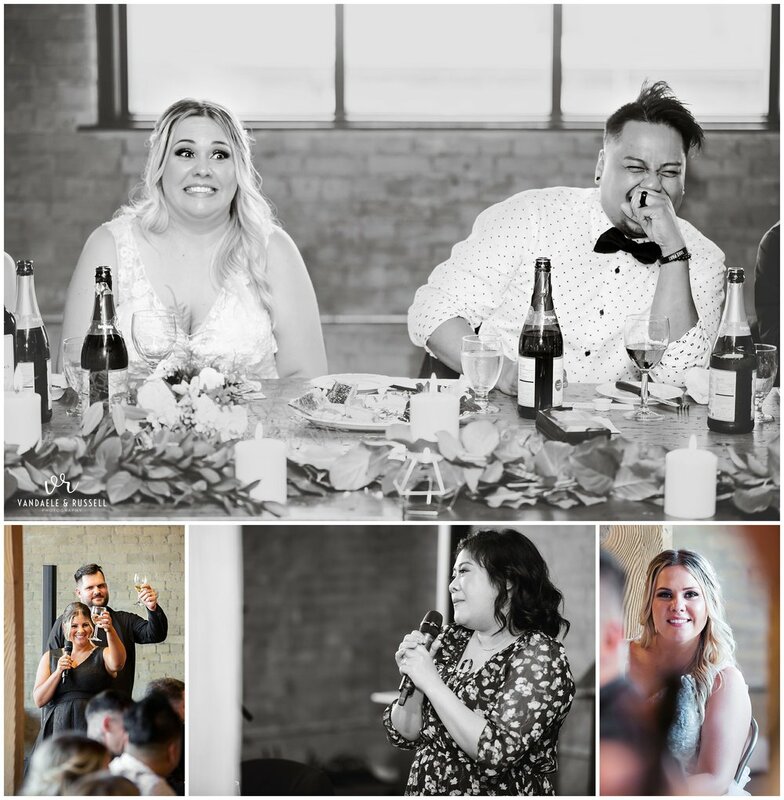 When we asked Cat & Josh in their wedding questionnaire how they envisioned their wedding, their reply was simply (and perfectly) “We just want our day to be stress free and a lot of fun!” Well, I can attest to their day turning out exactly how they dreamed, then – because it was smooth sailing from the moment we arrived, and filled with tonnes of laughter! 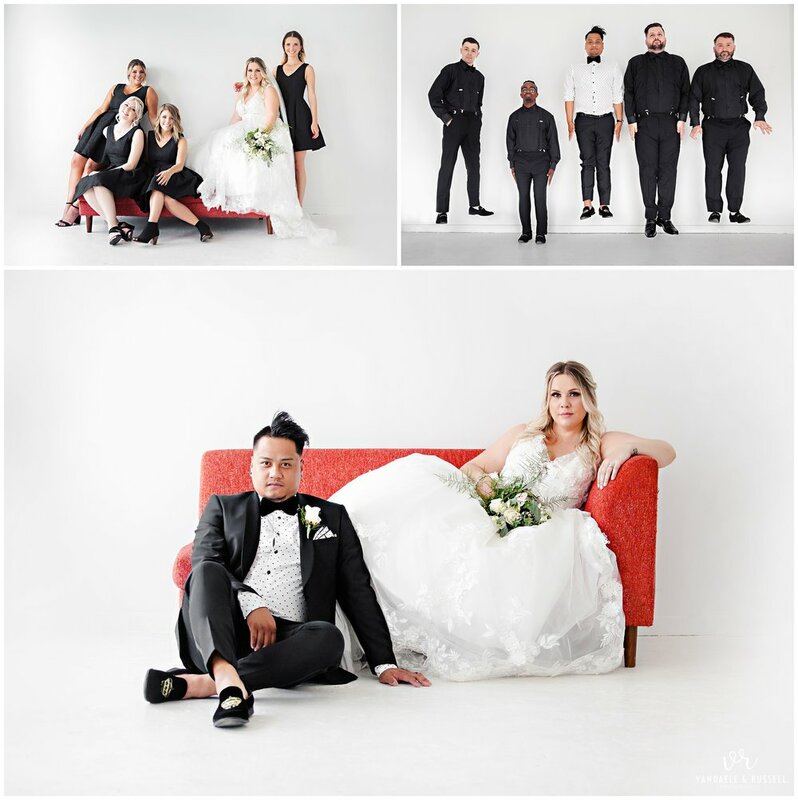 Their vision of a clean and modern, industrial wedding came to life through their choice of venues – from the ceremony at the London Convention Centre, to their photos in the white room at Studio Collective (we LOVE shooting there!) 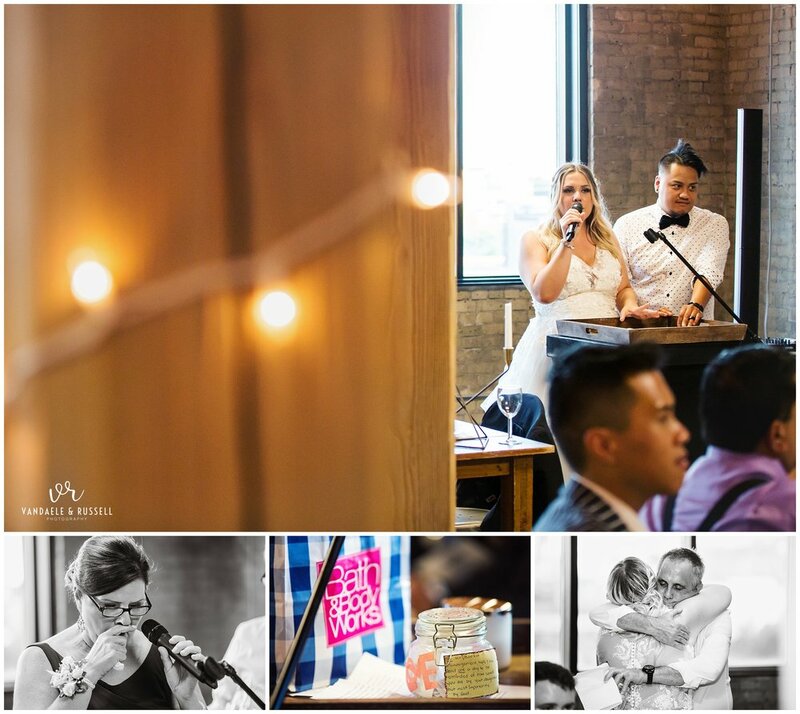 to their reception at the gorgeous Design House London – it was a photographers dream! 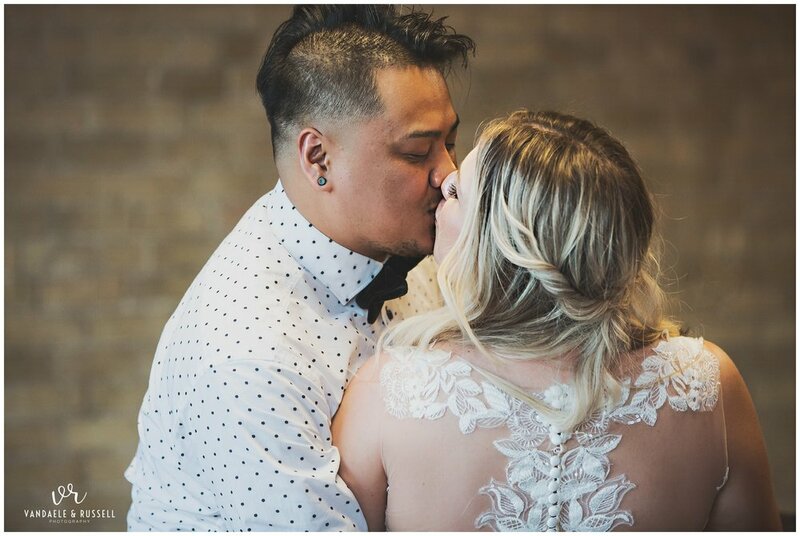 We loved reliving the day through the photos! 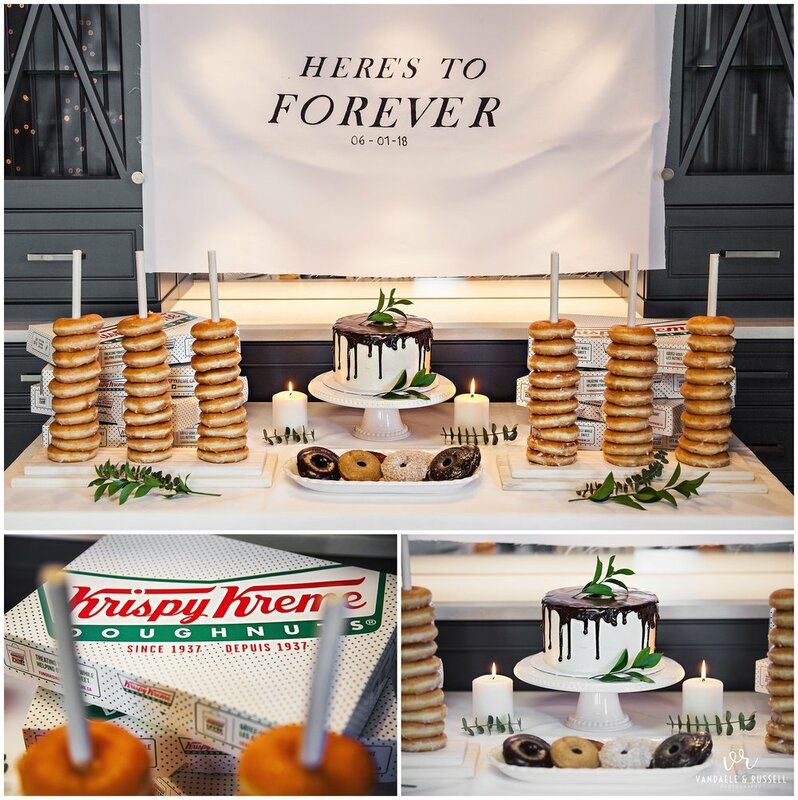 Wedding Planner / Coordinator: Party Girls Co.